Save your time & money...Schedule today! 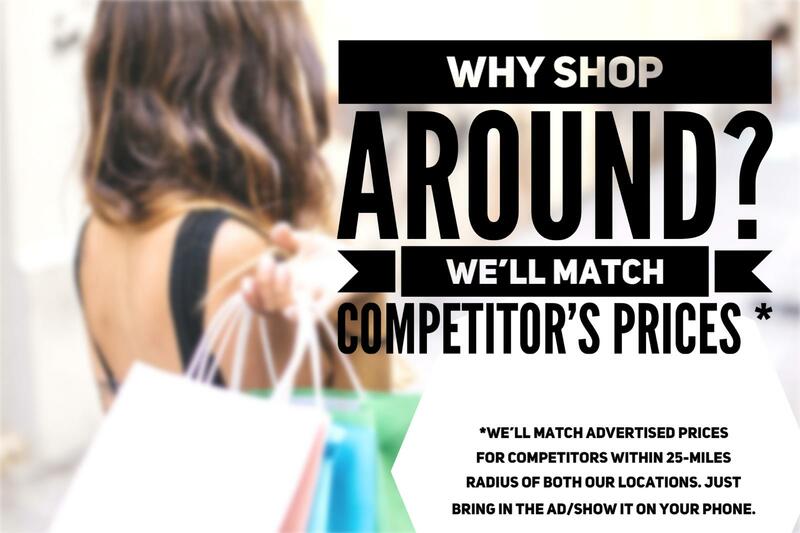 Venture will match advertised prices for competitors within 25-miles radius of both our locations. 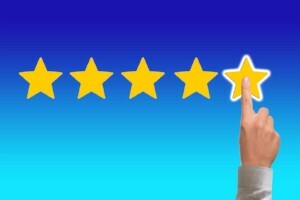 Just bring in the advertisement or show it to us on your phone. Only one Special at a time, please. 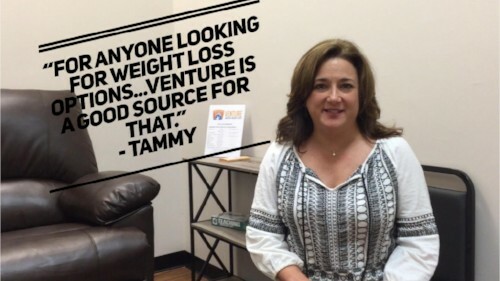 Why Does Tammy Recommend Venture? 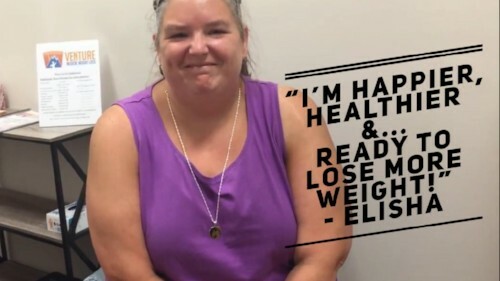 Elisha lost 49 lb in 5 months. 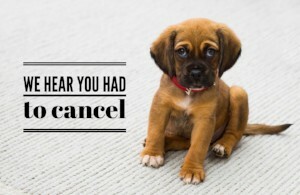 Call now to save your spot.